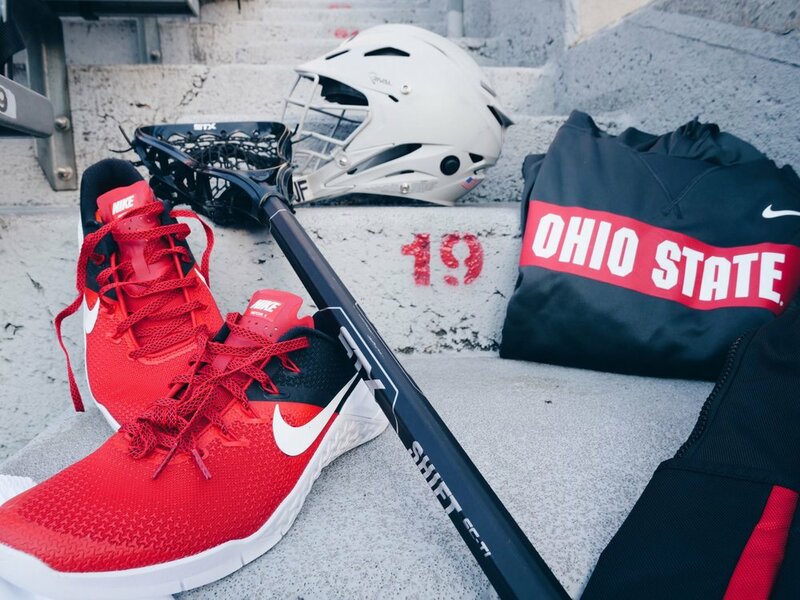 Ohio State men's lacrosse got their swag for the upcoming season. The buckeyes are outfitted in Nike and get hooked up with some of the best gear made for athletes. The team will likely add more to their swag bag but this is a good start.